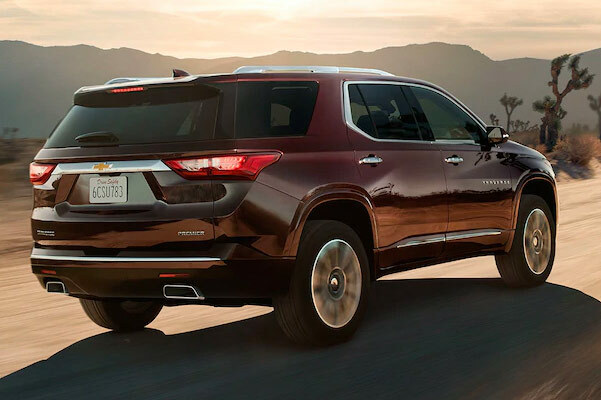 Find new roads in the midsize Chevy SUV ready for it all: The 2019 Chevrolet Traverse. 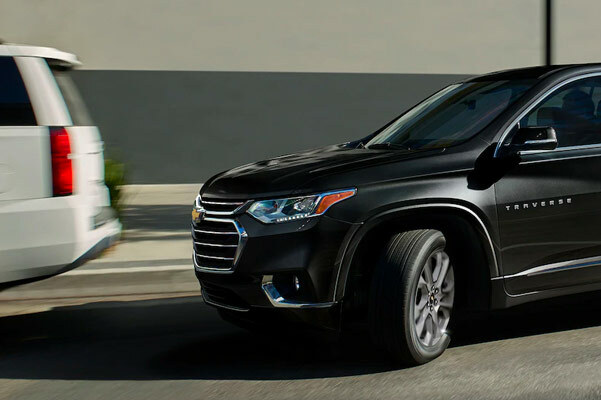 Travel along the highways and byways of East Texas for longer than ever with the efficient 2019 Chevy Traverse highway mpg rating. 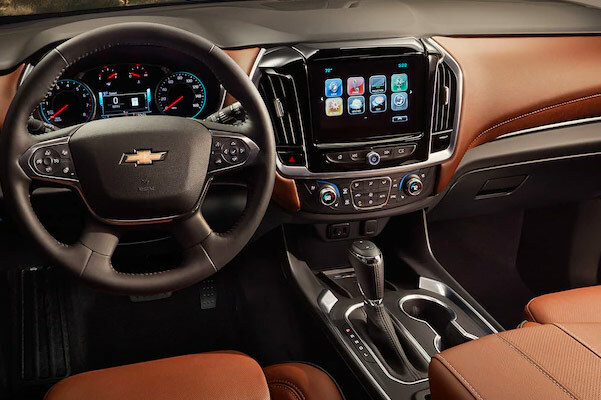 Get into a 2019 Chevy Traverse Premier lease right now and you’ll experience a host of luxurious Chevy interior features each time you get behind the wheel. View different 2019 Traverse trims, like the Traverse LT and Traverse LS, at our Chevy dealer near Kilgore, TX. Our experienced Chevy financing staff is always at the ready to discuss which 2019 Traverse is right for you. Want to view the entire list of 2019 Chevrolet Traverse specs? 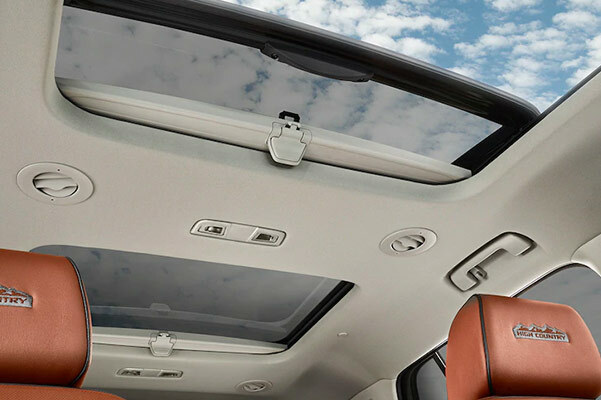 Contact us at Peltier Chevrolet and we’ll be happy to answer all your questions regarding the 2019 Traverse SUV. Experience our large inventory of 2019 Traverse SUVs and view our Chevy lease specials to save even more!